A place where beauty junkies can learn tips and tricks on professional applications, as well as get reviews on various beauty products! All liquid eyeliners are not created equal... 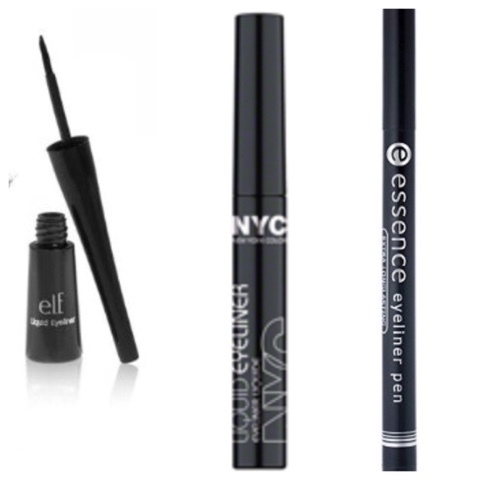 But if you are wanting to use liquid eyeliner on a budget there are a few great ones to choose from. I have tested all sorts of drugstore liquid liners and some are great bang for your buck while others aren't worth the buy. Today I am going to let you know about 3 amazingly cheap liquid liners that do an amazing job and are really easy on your wallet. First up is the super cheap ELF liquid liner which I got for $1.50 CDN. This liner has a thin long brush, which is great for creating a sharp point on your liner. The formulation dries quickly and a very opaque black with minimal shine. The only downside for this one is that if your lid creases much this formula can rack if applied too thick. I had this happen a handful of times and usually when I was wearing the liner for 8 or more hours. Second is the NYC liquid eyeliner which I paid $4 CDN. This one has been on many bloggers fave list for years but I only recently decided to try it out. Much like the ELF liner this one sports a long thin brush applicator. This formula is a little thinner then the ELF but can be easily layered to create an apaque matte black. This one I have never had crack on my lid even on a long day. My only issue is this one takes longer to dry and if you have a hooded lid this can sometimes mean transfer if you aren't pausing close attention. Lastly if you like an eyeliner pen option is the Esssence eyeliner pen which retails for $2.49 CDN. This one is great if you need a quick liner looks or if you are a beginner. The felt tip on this liner is quite thin making it possible to create a sharp wing. Also using the side of the pen allows you to create sharp looks quickly and with ease. Again this is great for beginners who are just getting used to liquid liners and creating winged looks. The downside of this one is that it is never quite as thick or opaque as a true liquid liner. I have used any of the pen liners and all have been the same when compared to true liquid liners. The other downside can be that they tend to dry out more quickly then a liquid with a brush. However at $2.49 I will buy a couple at a time and the easie is worth the trade off when you are short on time. Overeall all three of these are great liners depending on your needs and what your pet peeves are. I like all three for different reasons and trade back and forth often! What are your fave drugstore liquid liners?? I am always looking for a new one to try! As a makeup artist one of the biggest questions I am asked is about false lashes. If they are easy to use, techniques in application etc. For me applying lashes is almost second nature but I know for many it can be daunting. 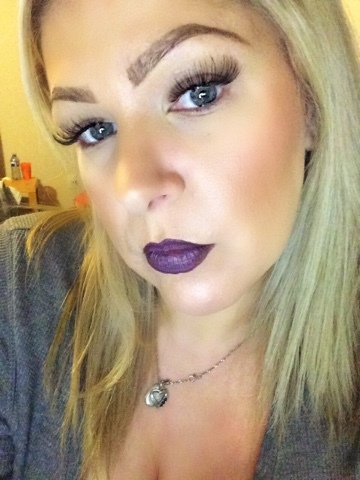 When I discovered the Ardelle adore Trio lashes I knew I had found the lashes I would recommend to clients from now on. 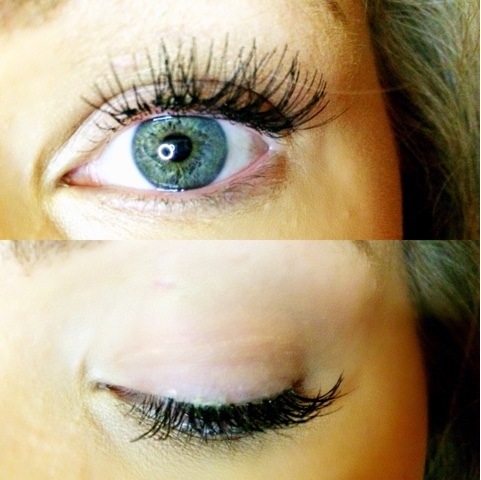 These Lashes come in easy to apply trios and have varying length of medium and short. Often what makes applying lashes difficult is the length of a strip lash and how hard it can me to mood it to the eye. 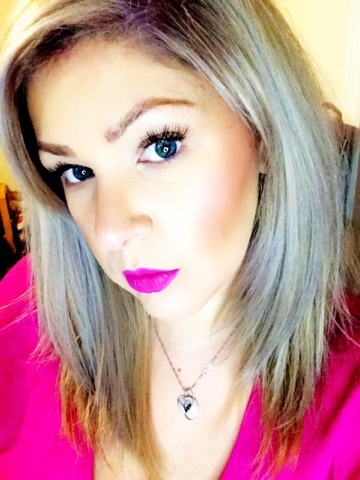 These lashes don't need to be molded and break the application up into easy steps. For my eye it took 4 sets of trios to fill in my lashes. The create a very natural look much like individuals but are much easier to use if you are a beginner. As well much like strip lashes they can reused which is a big plus for many people. 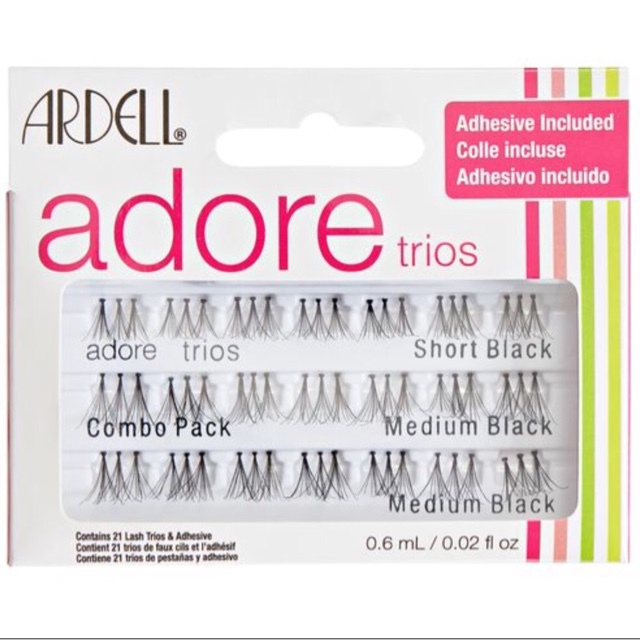 If you have always wanted to try false lashes but were afraid to take the plunge I highly suggest trying the Ardell Trios. I found mine at Sally's beauty supply for under $5CDN. If you cannot find trios you can also cut strip lashes into manageable sections before application but the trios I feel is a no fuss option for beginners. Would these trios make you try lashes for the first time?? A couple of days ago I posted my must have products for washing my hair. Today I am going to go through the products I must use to style my hair to get the restults I want for a sleek look. I will also let you know my fave texture product for big hair days. First thing I do after I take the towel off my hair is use a spray on conditioner. The one I love is Matrix biolage hydra source leave in tonic because it is thicker then most spray on conditioners and adds lots of slip for when I comb out my hair. After I comb though my hair I then add Pantene's silky moisture whip, it dispenses like a mousse but only adds moisture and heat protection to the hair. I use this from mid shaft to ends to further soften and protect my hair. Next I add my Ion heat protection spray, this is a straightening iron protection spray and it is easy to overdo it with this spray but for me it adds a lot of sleekness so I use it at each step in the heat styling process. I then blow dry my hair, add a little more of my ion spray and straighten my locks as well. My final step is a little serum, and my fave of the moment is Tresseme keratin smooth smoothing serum. If my hair starts to puff up due to humidity I add a dry oil spray and my fave of the moment is Garnier triple nutrition miraculous oil-in-spray. The only other product I alway have is my Garnier texture texture tease. This is a great product for adding volume at the root of your hair. It is also great for adding volume to curls and creating a slept in kinda look. What are you must have hair styling products???? I would love for you to share in the comments below!!! Trends have been taking us the route of matte these days for the lips. While liquid to matte long wear lipsticks are all the rage they are difficult to find in the drugstore. Also many people simply don't like the feel of liquid lipsticks but want a matte long wear option. 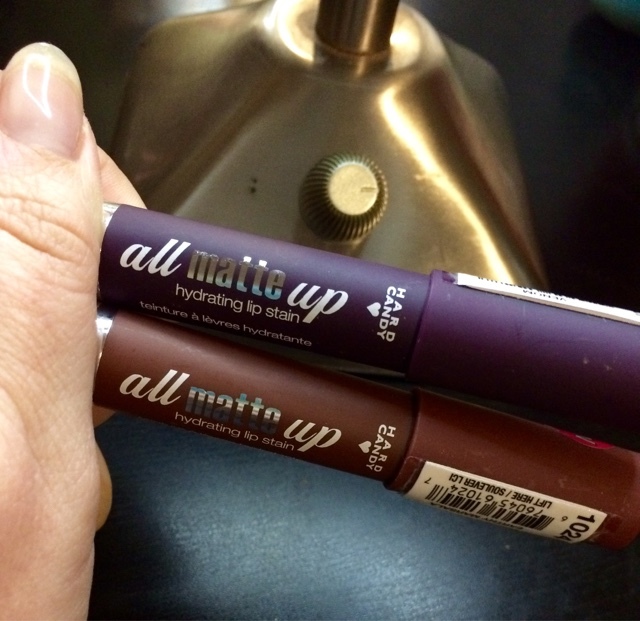 While shopping for the holidays I came across Hard Candy's all mate up lip stains. Now I have only been able to get 2 of the 4 shades available and I am very disappointed that I have been able to locate them because these are a total win for me. 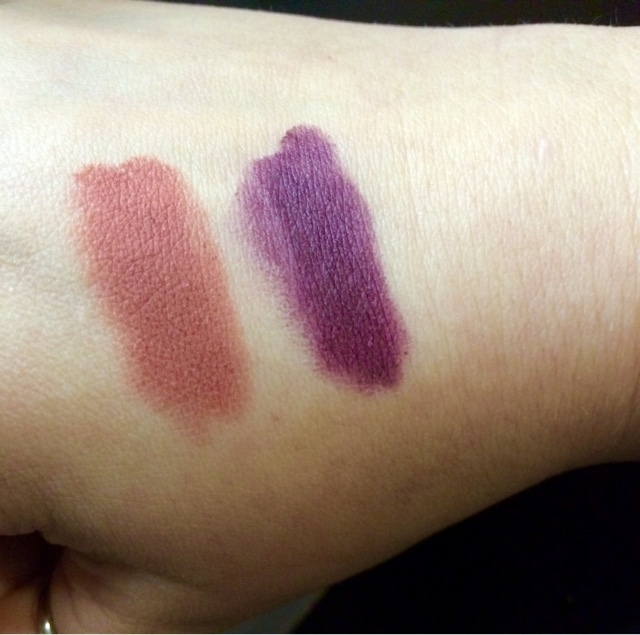 The lippie retails for approx $5 cdn and comes in Earthy Marsala, Berry Matte, Mattely in Love and Venom. I have been able to get my hands on Venom and Earthly Marsala. These products are a stain that leave a velvet finish but are said to hydrate as well as a balm. 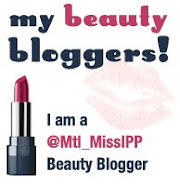 They use tropical butters to soften while powders blur lines in the lips making them look smooth not dry. The shape of the crayon allows you to skip a liner and fill. In your lips with ease. I bought mine not expecting much but was really pleasantly surprised. They went on the lips with ease and had a beautiful finish. I went out for lunch and a movie where we had the usual cinema snacks and came home to to pleasantly find my lips still looked really defined and still full of colour. If you see these and like the matte look you need to pick them up! You will be so happy you did!!! I am hoping to find the other shades in store soon!! I hope they expand this line to include some more shades in the coming months!!! UI am asked all the time what my must have hair products are. I have coarse curly hair which I heat style and colour treat quite often. This means hair that is dry and prone to damage. If I don't care for my hair it tends to be a dry frizzy mess so over the years I have tried almost everything!! 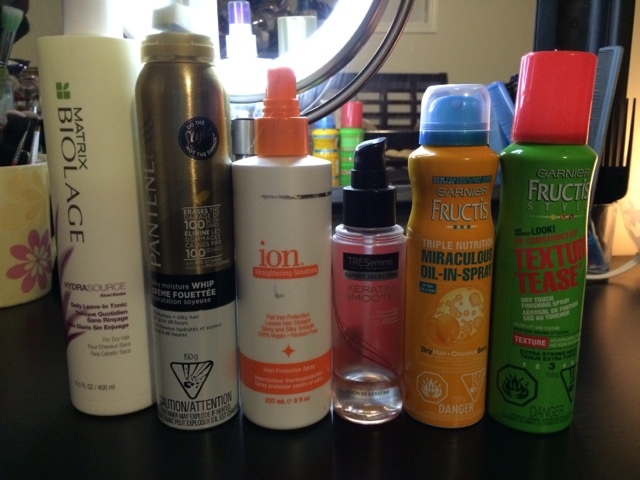 In this post I am going to focus on products I use to pretreat and wash my hair. Later this week we will focus on products I use after my hair is washed to further treat and style my hair. Now I know that my treatments may be too heavy for some but if you have hair like mine you will know my battle! At least once a week a treat my hair with coconut oil. I melt the oil and dip. My hair into it soaking it thuroughly. Often I will then massage oil into my roots as well. I cover my hair with a shower cap and then cover that with a beanie to seal in the heat my head gives off. depending on the time I have this will sit on my hair for between 2-24 hours. My fave shampoo is Garnier citrus mint. It really cleanses my hair without over stripping. I only need to wash my hair twice a week so I don't worry about overstripping. I the. Rinse and towel try my hair. Next is conditioning which again I take my time with since I don't need to wash my hair everyday. My fave conditioner is Loreal........ It really does an amazing job for me at softening without weighing down. Once every couple of weeks I also add a minimal amount of semi permanent purple colour to my conditioner to tone my blonde stands. This also fills the hair cuticle further softening my hair. Again I apply my conditioner and cover with a shower cap allowing it to sit for anywhere from 1-3 hours. I then rinse and I am ready for styling. I also do protein treatments on my hair approx every six weeks. You can find a detailed post about that her on my blog. Please check in later this week where I will detail the products I use when styling my hair to protect it from heat and keep it soft to the touch. 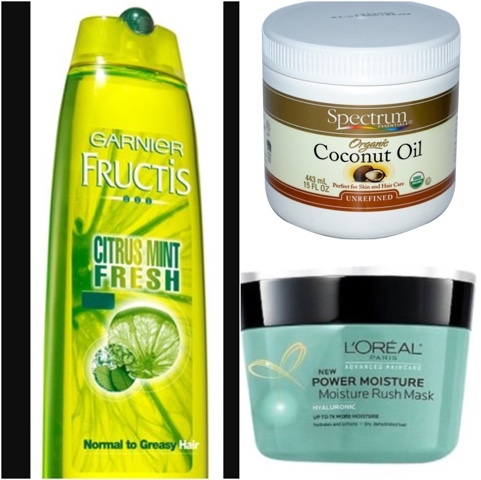 What are your fave products to use for washing and conditioning your hair? Some products reviewed have been provided for the for the sole purpose of trial. All views expressed are mine and mine alone. No company or individual has influenced my feelings on any product or service that is mentioned. If you have any questions regarding a product that has been reviewed please leave a comment after the post and I will to my best to get to you as quickly as possible. Want to Book My Services? ?